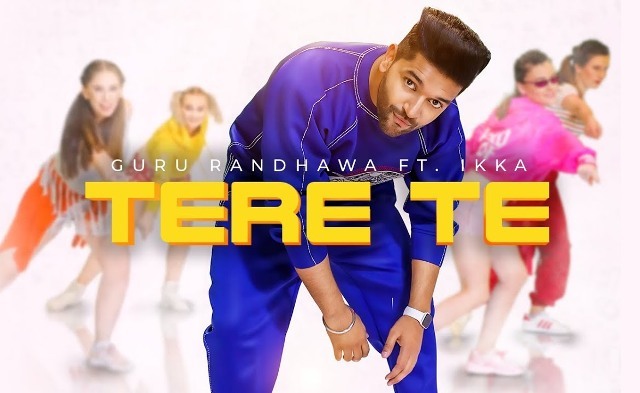 The hit machine Guru Randhawa is back with the new Punjabi single Tere Te in collaboration with rapper Ikka who have also penned its lyrics. 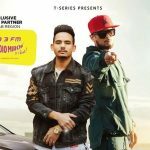 Presented by T-Series, music of the song is composed by VEE & Abhijit Vaghani. 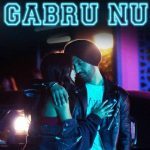 Tu khaave kyun taras na mere te? Up & down jaati like a Yo! Yo!